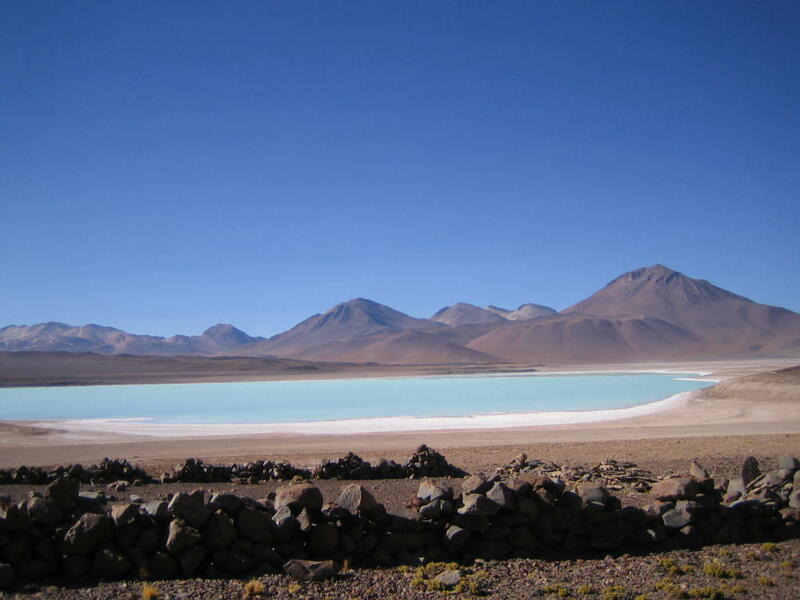 At the base of volcan not far from laguna verde (4400 m). Said to be green from the Incas tossing copper away as the were fleeing the conquistadors. Inca ruins right here as well. 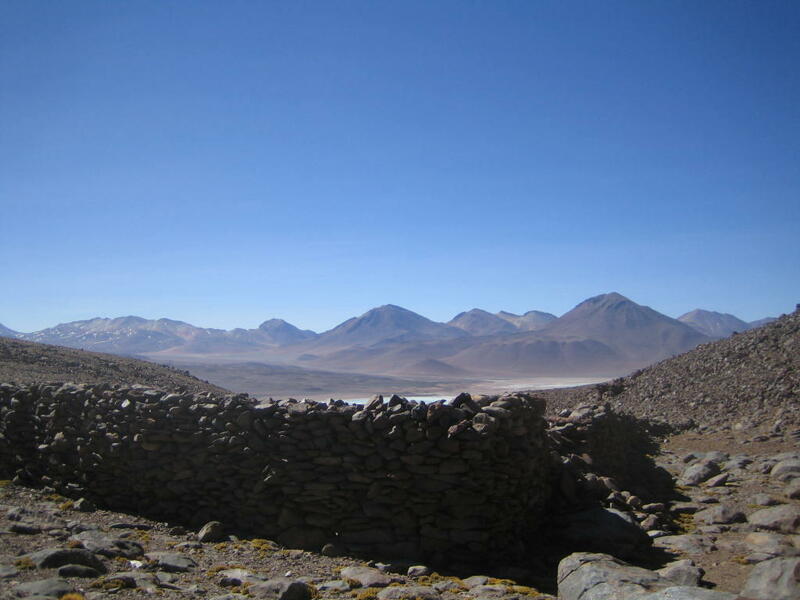 Three of us will tent here, but our guide Marcadio "macarena" only sleeps outside (30° F).